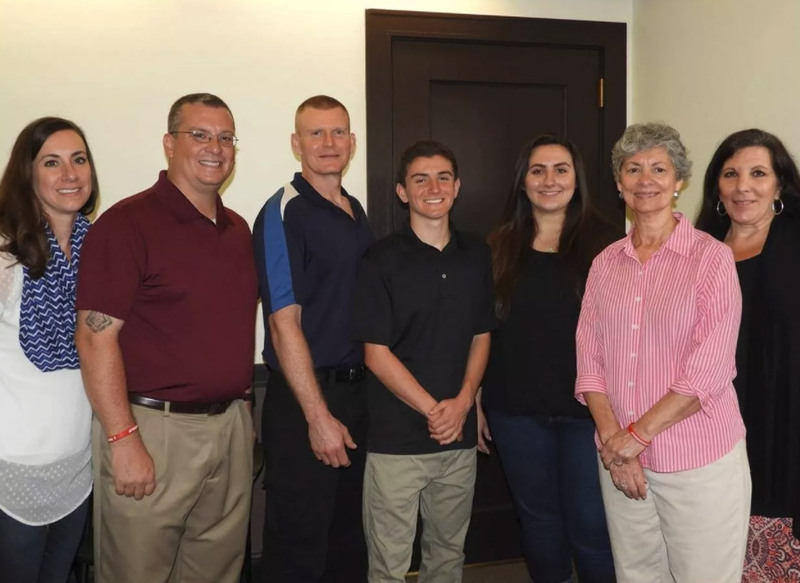 Bill Forbes Scholarship - Disabled and Limbless Veterans, Inc. Please download the Scholarship Information and Application files. Details on eligibility and instructions for submitting your application are included on the information page. Please remember completed applications are due to the committee by May 3, 2019. Born on 12/31/47, Bill grew up in Everett, MA. 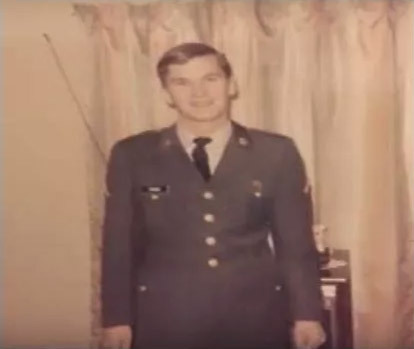 Upon his graduation from Everett High School in 1965, Bill enlisted in the United States Army. Bill served as an SP/5 with the 507th Transportation Group in Nha Trang, Vietnam. He was honorably discharged in 1969, and became a proud member of IUOE Local #4. For the next 45 years Bill worked as a heavy equipment oiler, operator, and elevator man. 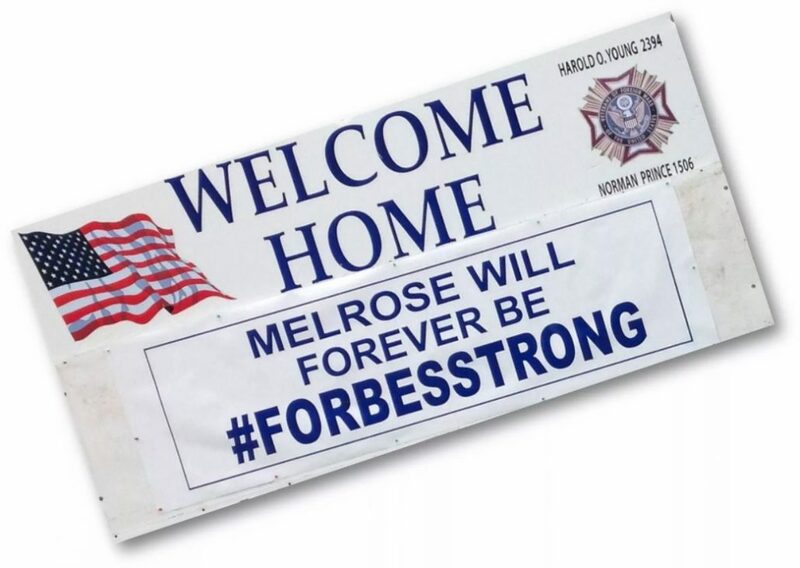 His family settled in Melrose in 1979, where Bill raised his family and became an integral part of the community. He was actively involved in local youth sports as a coach, referee, umpire, and mentor. 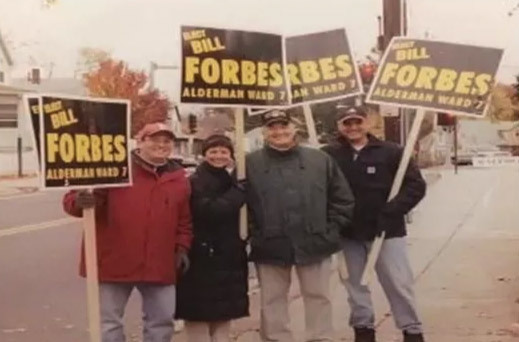 Bill proudly served the City of Melrose for 5 terms as a Ward 7 Alderman, and as the Board’s President in his final year. 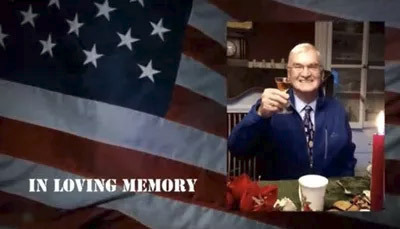 He dedicated his time, effort and resources to the community he loved so much, including St. Mary’s of the Annunciation Parish, Melrose Veterans Advisory Board, Melrose Veterans Memory Project, and as President Emeritus of the Disabled and Limbless Veterans, Inc. 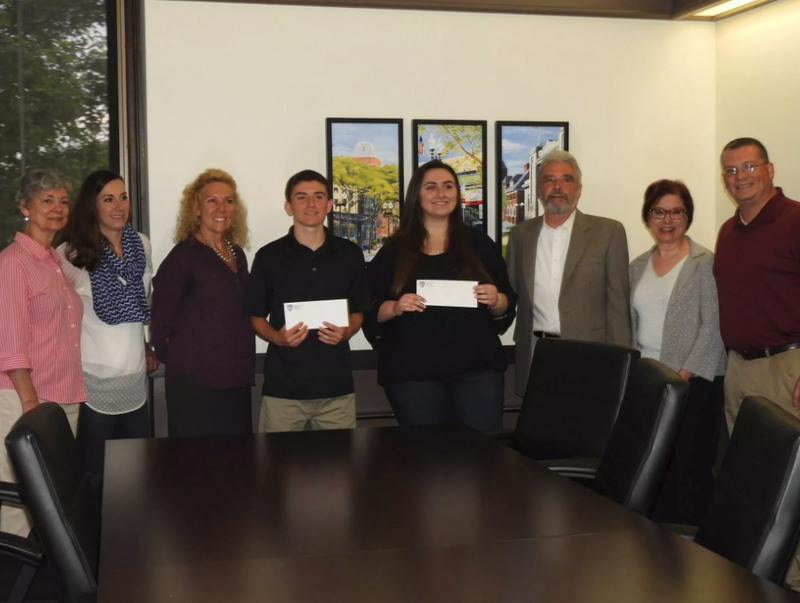 In 2017 the Disabled and Limbless Veterans were thrilled to award two very deserving Melrose students each with a $5000 scholarship. With the help of some very generous donors and the proceeds of the annual comedy night we hope to award two or more students with scholarships easing the burden of the cost of higher education today. If you have any questions about the Bill Forbes Scholarship, please contact Dominic at (617) 538-3632. Your support and contributions will enable us to expand our reach and help many more students.